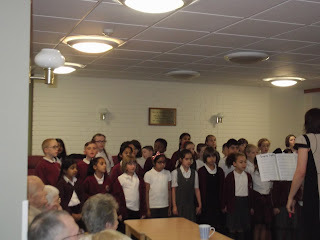 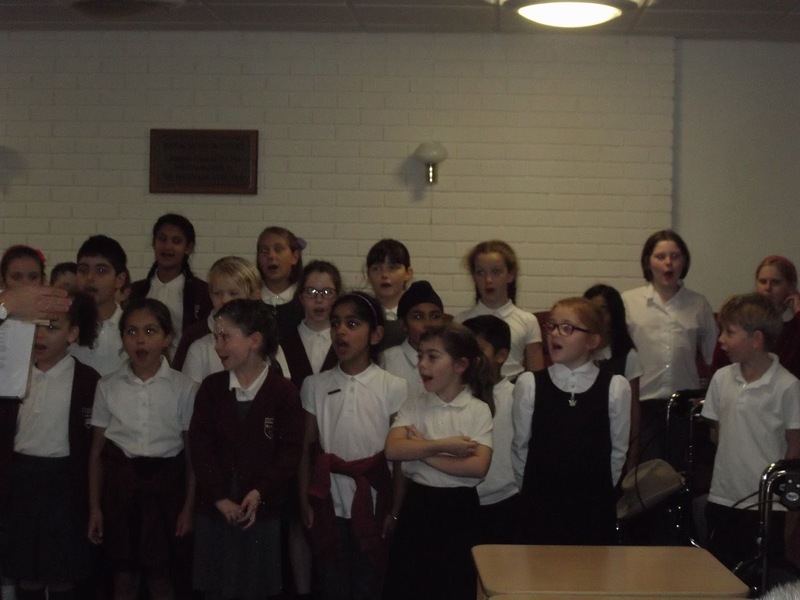 Junior Choir visited Brook Meadow Court residential home today to sing to the residents. 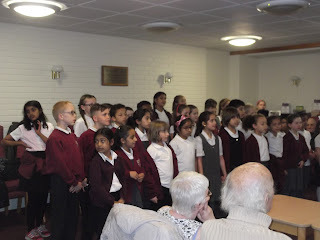 We enjoyed performing the songs that we have been learning this term and the residents were a very appreciative audience. 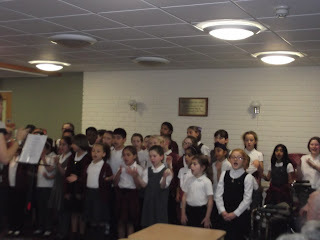 We then chatted to the residents and enjoyed refreshments before returning to school. Everyone in Junior Choir represented the school very well with their friendly and polite behaviour. 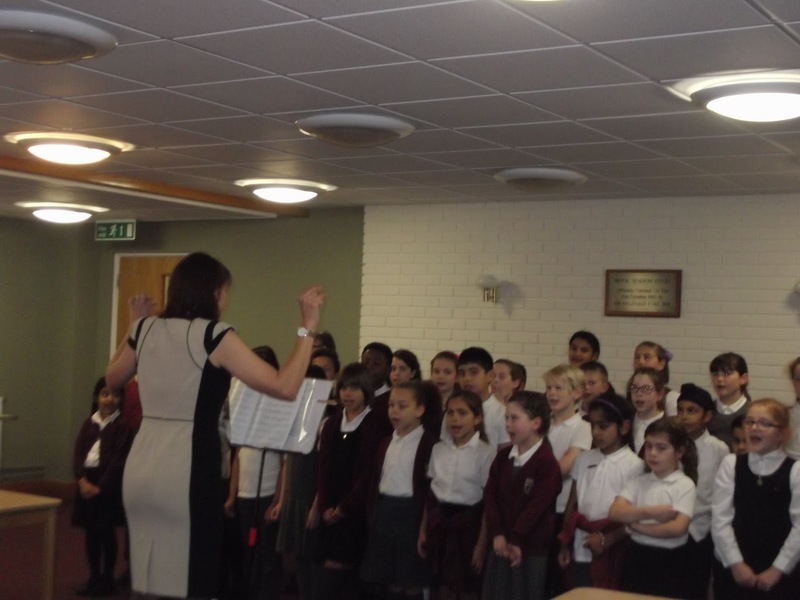 We thoroughly enjoyed our trip and would like to thank Brook Meadow Court for inviting us. 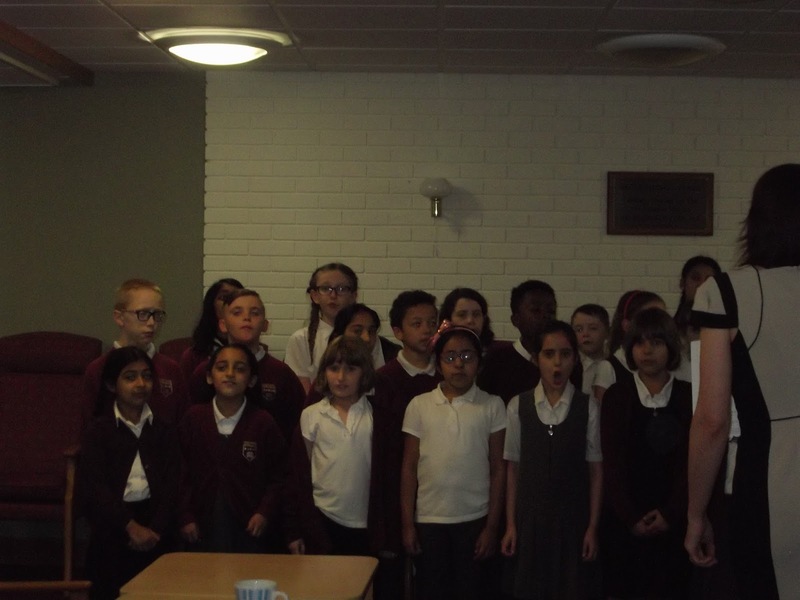 We would also like to thank Mr and Mrs Davis, Mrs Tuller, Ms Walji and Mrs Rafter for accompanying us.